Traveling to Iraq? Why consider such a trip? 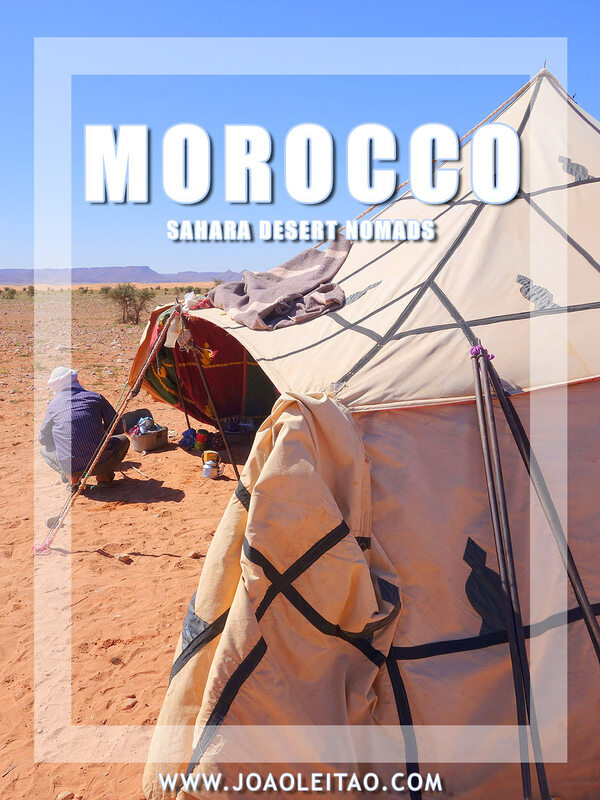 There are places to which all travelers dream of venturing at least once in their lifetime. 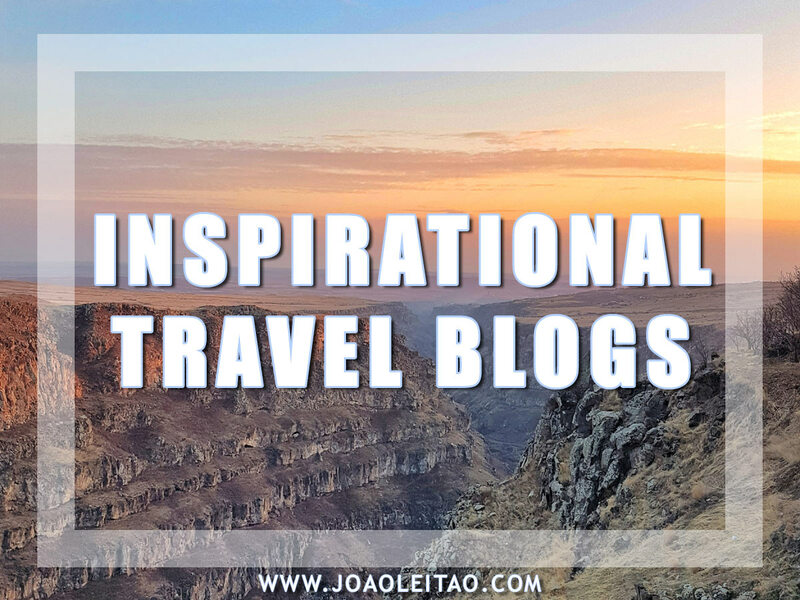 Some of my close friends have repeatedly informed me they’ve noticed I’m drawn towards unusual travel destinations, perhaps because of my affinity towards places most people usually don’t go. 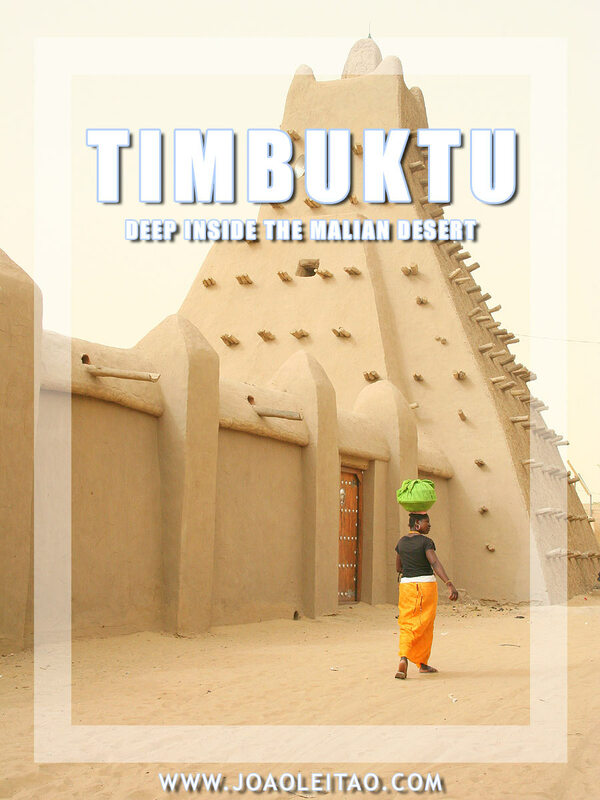 My truth is, having the opportunity to find and explore the lesser known, less touristic sites and talking with its people, is what truly captivates me and draws my attention. 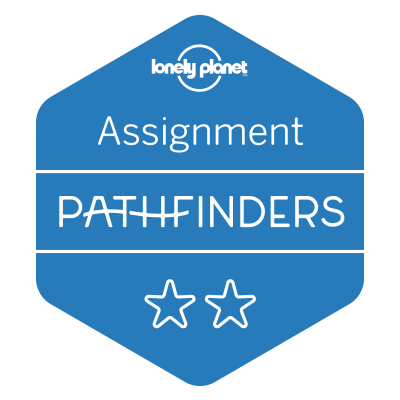 Then, having the possibility to report these journeys to you through my adventure travel blog, is really rewarding. 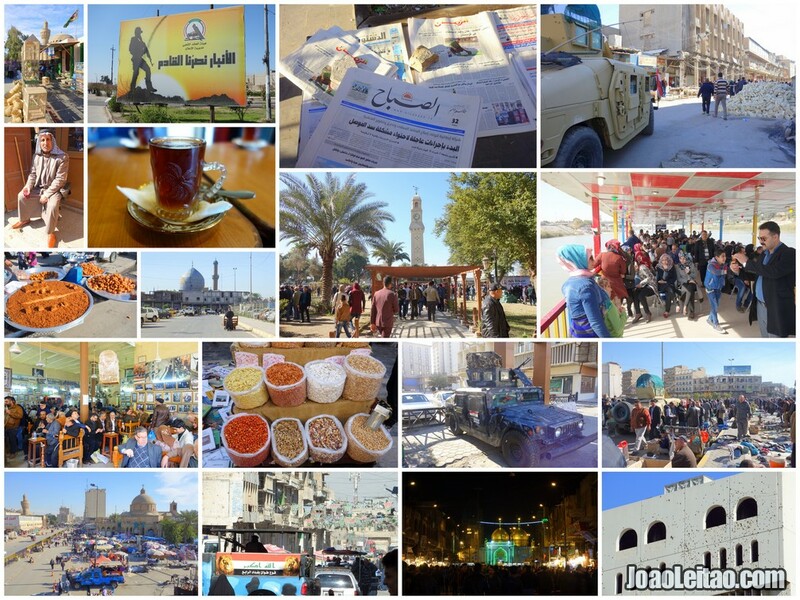 Today I take you to Baghdad, unable to be described without first mentioning a bit of its history. 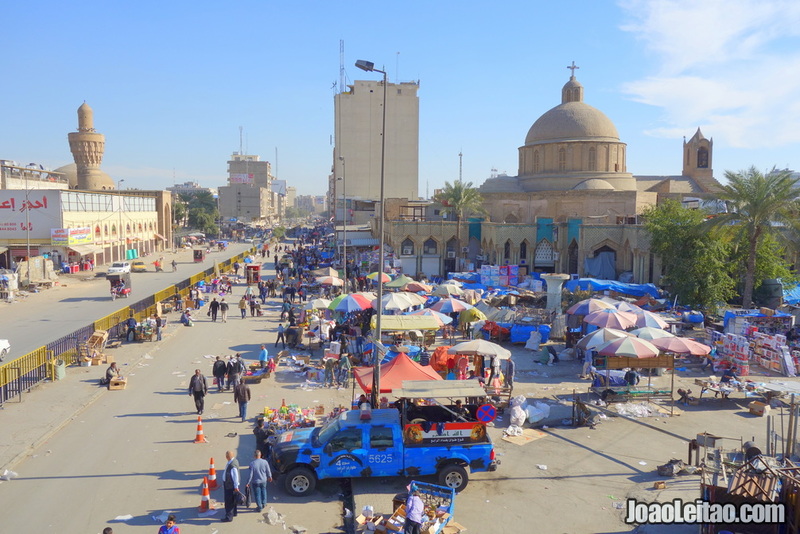 The capital of Iraq, a country rooted in civilizations dating from the year 3000 BC, namely the Sumerians, Acadians, Babylonians and the Assyrians. Between the 8th-9th centuries AD, the region became influential under the Arab rule after the Persians, Greeks, and Romans had passed through. 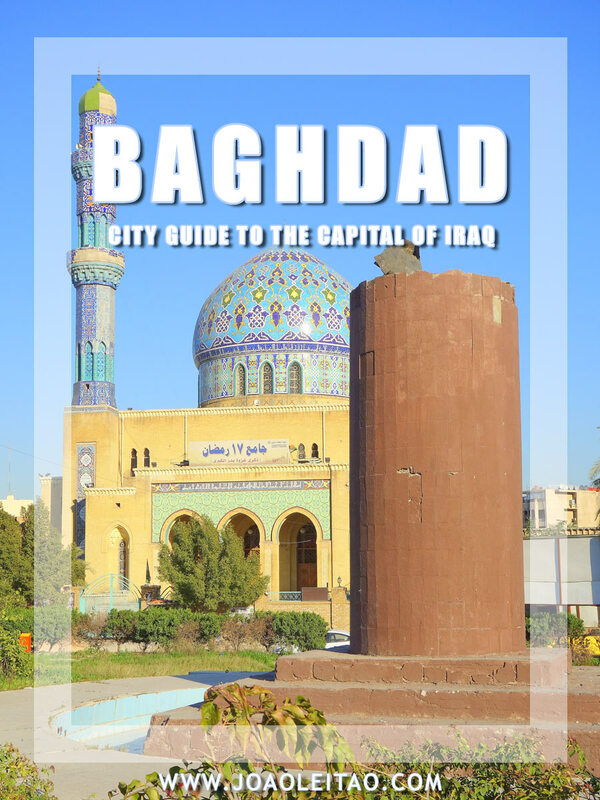 Proclaiming Islam to be the city’s primary religion, the Arabs founded Baghdad in the year 762, after having been subjugated by Mongol and Turk military incursions. As recently as a few years ago, this ancient country was very safe, hosting thousands of western tourists year round. Regrettably, most of northern and central Iraq territories became dangerous places due to the presence of radical, militant Islamic groups taking advantage of the security void. Yet, apart from these vulnerable zones, certain areas of Iraq and Baghdad remained safe and accessible to the more adventurous of travelers. 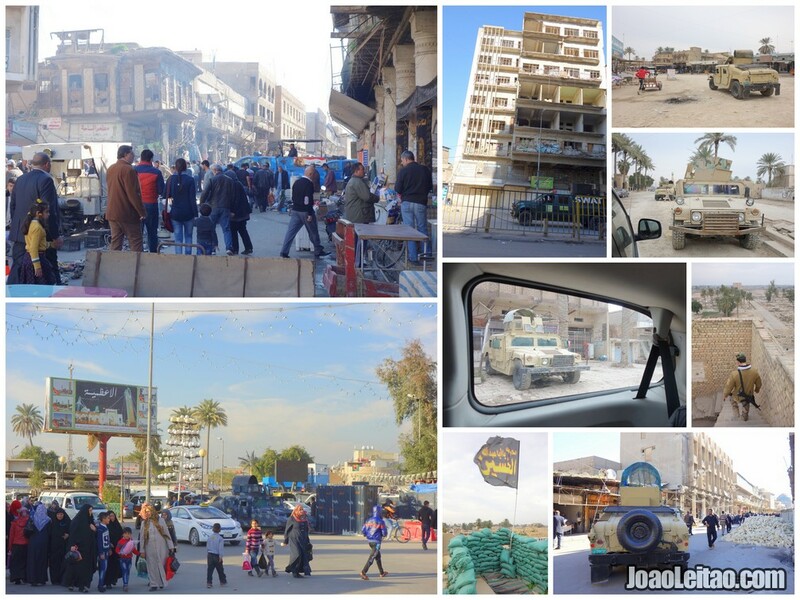 For 12 days in February of 2016, I decided to venture beyond the safe northern Kurdish zones by further exploring its southern territories devastated by years of war and religious conflict. Interestingly enough, I came back to Iraq in April and May 2018. 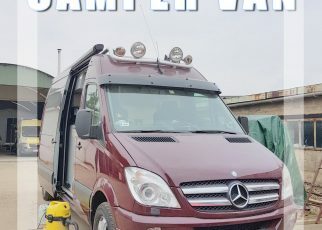 I spent a month traveling with my campervan and visited many places in Iraqi Kurdistan, Dyala Region and also Mosul. Visiting Iraq is difficult because it’s not a safe destination. 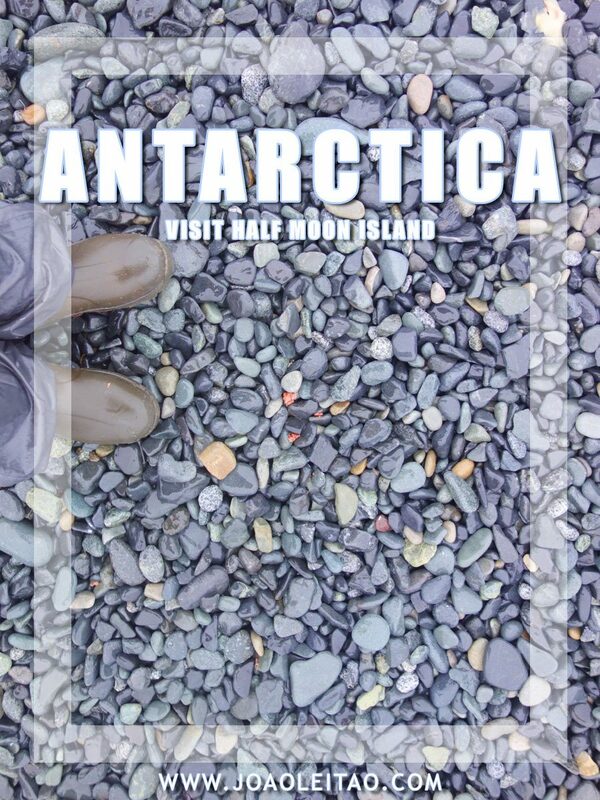 Yet, it’s full of very friendly, proud and hospitable people. Middle-east is very unstable, and you should know that traveling to this region is not 100% safe. 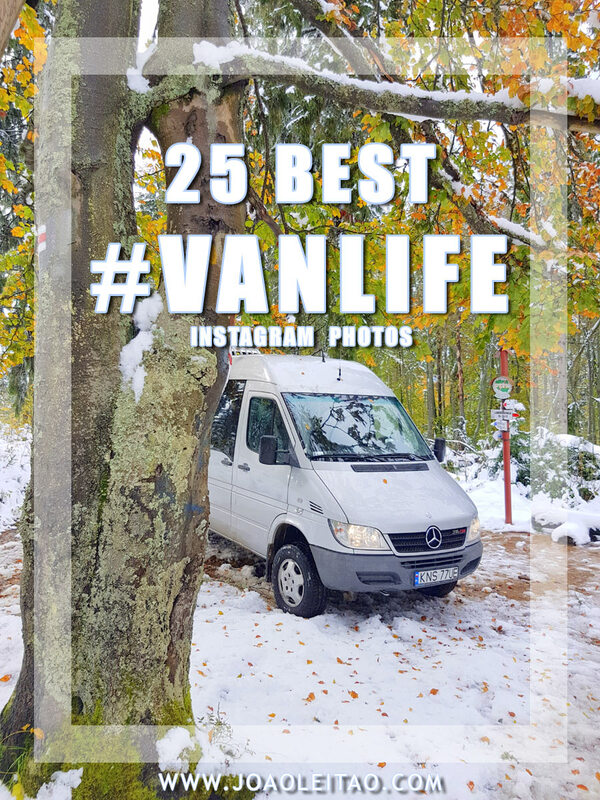 This blog just shares travel information, and by this, I mean that I am not responsible for any misinformation or anything that can happen to you. Be conscientious and travel safe and sound. Check out the Iraq Travel Warning page by the U.S. Department of State. 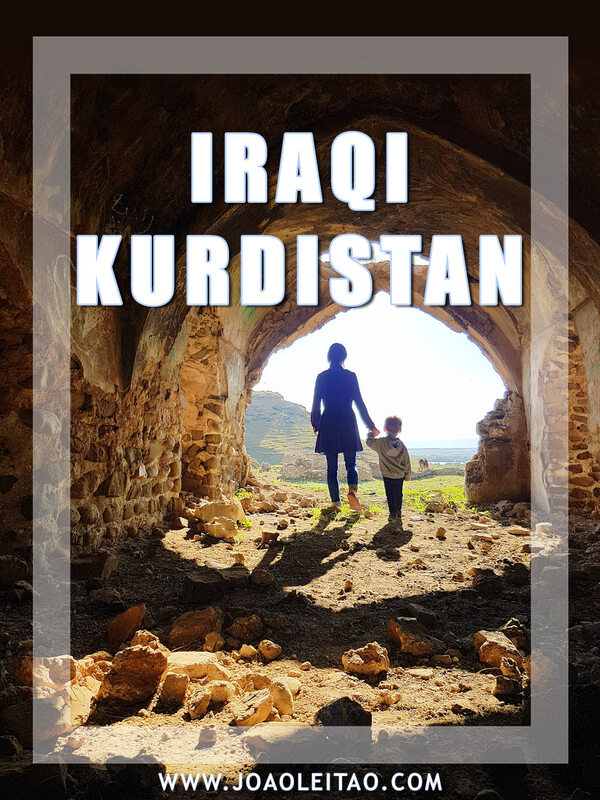 Iraqi Kurdistan – controlled by the Kurd government headed by President Masoud Barzani. The capital city is Erbil. Baghdad – the capital city of the Republic of Iraq controlled by the Iraqi government headed by President Fuad Masum. Southern Iraq – controlled by the Iraqi government and other shia armed militias. The most important cities are Karbala, Najaf and Basra. These shia militias are currently protecting and sheltering thousands of Christian and Yazidi refuges that run away from the northern part of the country. The ancient city of Babylon; Baghdad, the capital; the ancient Sumerian ruins of Ur; Karbala and the Najaf holy cities; Erbil, the capital of Iraqi Kurdistan; the Abbasid Palace of Ukhaider; Aqrah; Ctesiphon ancient city of the Parthians; Amadiya; and the Mesopotamian Marshes. The experience of Iraq, of course, is not quite like visiting Switzerland. A dangerous territory afflicted by terrorism, political upheaval and decades of sectarian wars, the country fell into civil war after the unilateral American incursion of Iraq. At the end of the day, the first concern of most Iraqis is to remain alive. The cultural capital of Iraq, Baghdad is considered the country’s political and creative hub where most everything occurs. With six million inhabitants, contemporary Baghdad is also regarded as one of the most dangerous cities in the world. Facing a difficult political war plight for many years while now provoked by the Daesh/ISIS militant group, the repercussions resulting in almost daily suicide attacks. Marked by its impressive history, Baghdad retains traces of a glorious past. The National Museum of Baghdad contains one of the world’s best collections of objects and artifacts dating back 5,000 years. Unfortunately, while American forces were focused on protecting the Ministry of Oil, many of these objects were stolen when the city’s museums were looted during resultant postwar anarchy that afflicted the country. 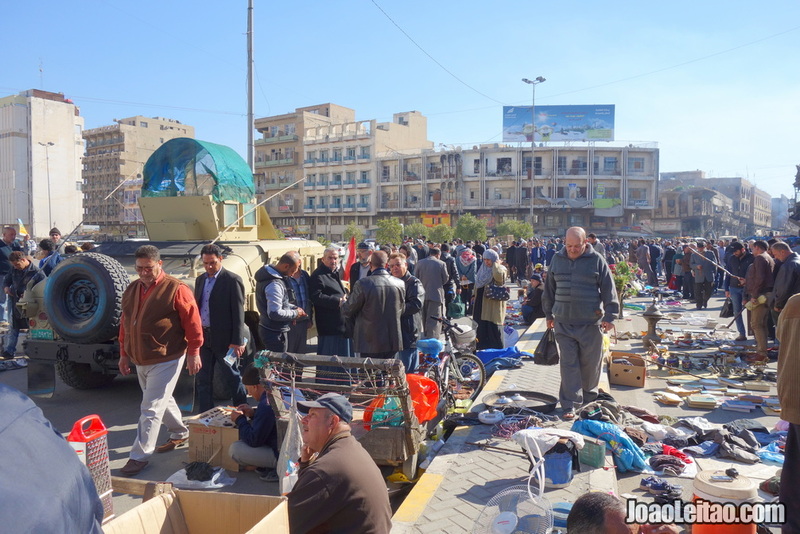 Having had the opportunity to visit Baghdad for several days, I was able to witness the hard daily quotidian its people endure. 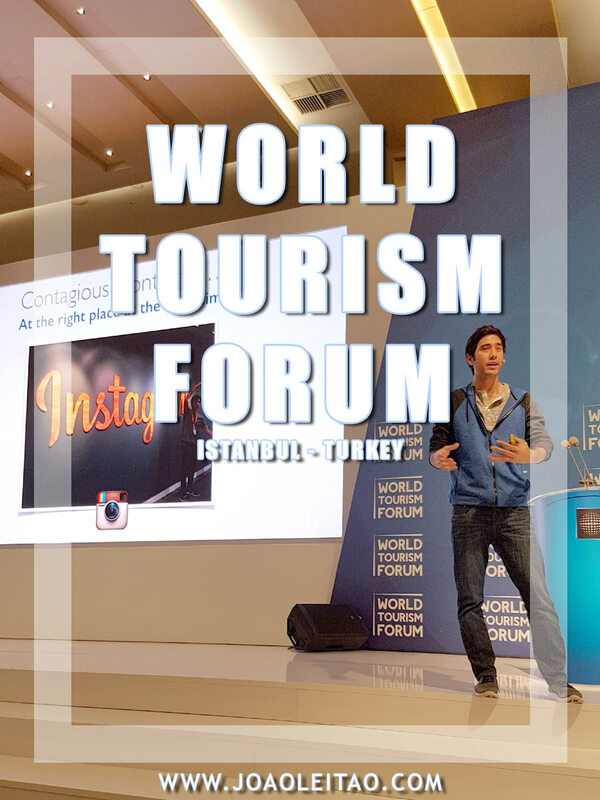 From a tourism perspective, the city faces some difficulties due to extreme police and military control. Yes, it is unwise to visit this city. Those who do bravely venture to visit Baghdad, however, will be rewarded by the mere vision of its historical sites, its welcoming people and the region’s multitude of high-quality museums and monuments. 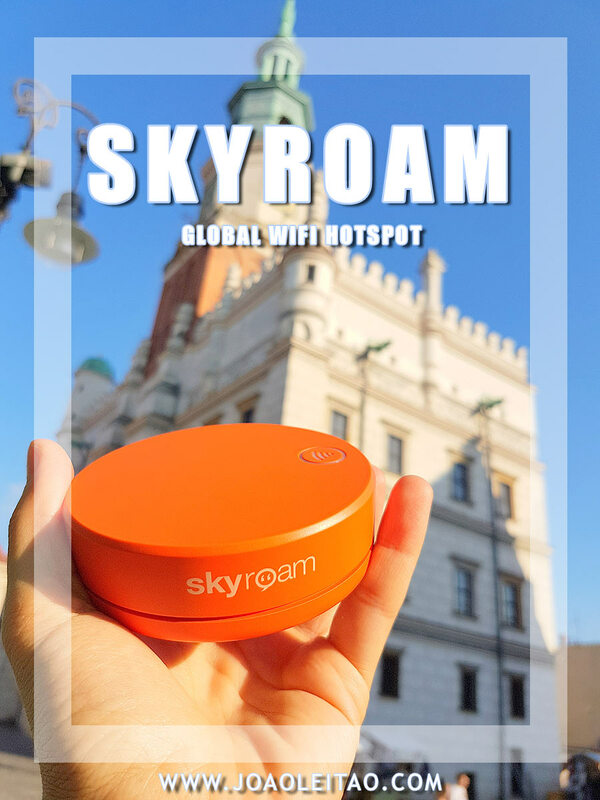 The various street markets, considered quite dangerous, also possess an incredible world within because it is here, in the streets, where the agitation of the city’s daily life takes place. 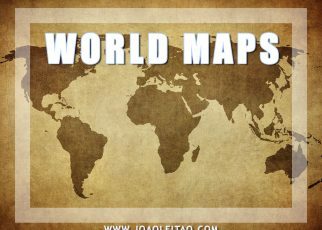 Amidst its vast problems, it was with great surprise that I found several locations in the city thriving as if nothing happened, as if there was no war, and with its inhabitants appearing to be some of the happiest people in the world. Yes, that’s right! 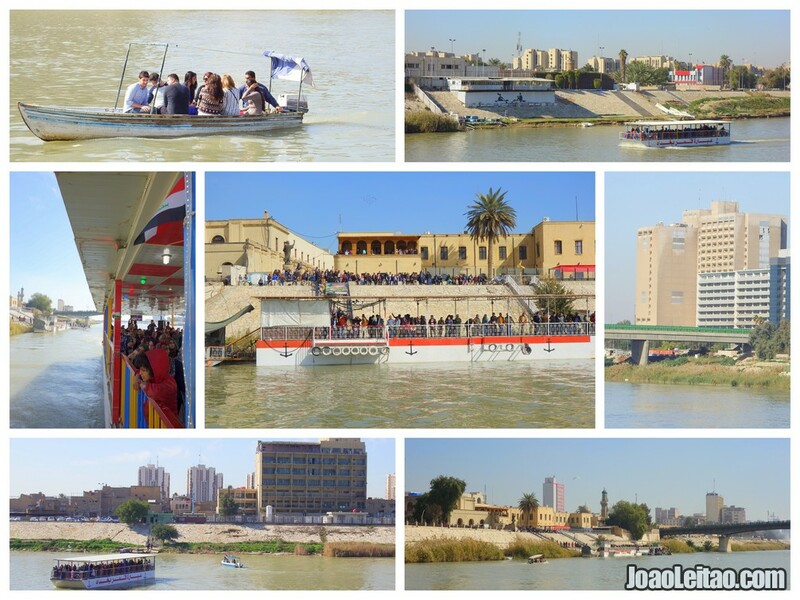 The Baghdad Museum; Al-Faw Palace (Water Palace); the famous Firdos Square; the Qadisiyah Swords; the Al-Shaheed Monument; the Iraqi National Museum; the renowned Mutanabbi Street book market; Umm Al-Qura Mosque; the Ottoman Castle; the Cathedral; Khan Murjan caravanserai; Al-Rashid Street market; Tahrir Square and the Al-Kadhimiya Shrine. In Old Baghdad, the ancient part of town where several suicide bombings have taken place, there is also a new cultural center housed in a newly restored building. 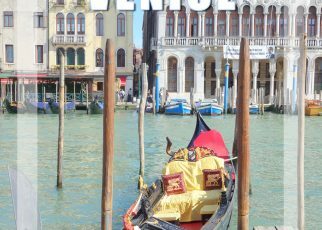 In addition to visiting the above-listed monuments, sites, and historic buildings, I also took a boat trip to participate in a more lighthearted experience of the locals. 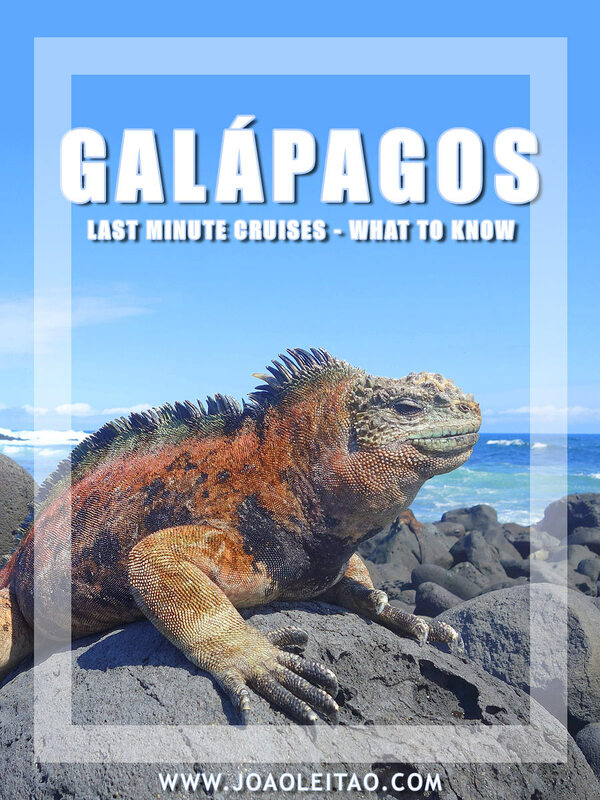 Be cordial to the curious inhabitants who like to discuss and know the reason for your visit. It is imperative to cooperate with authorities while having patience at the many police and military checkpoints. Remain calm if you are searched by authorities whenever entering a different neighborhood, monument, mosque or museum. 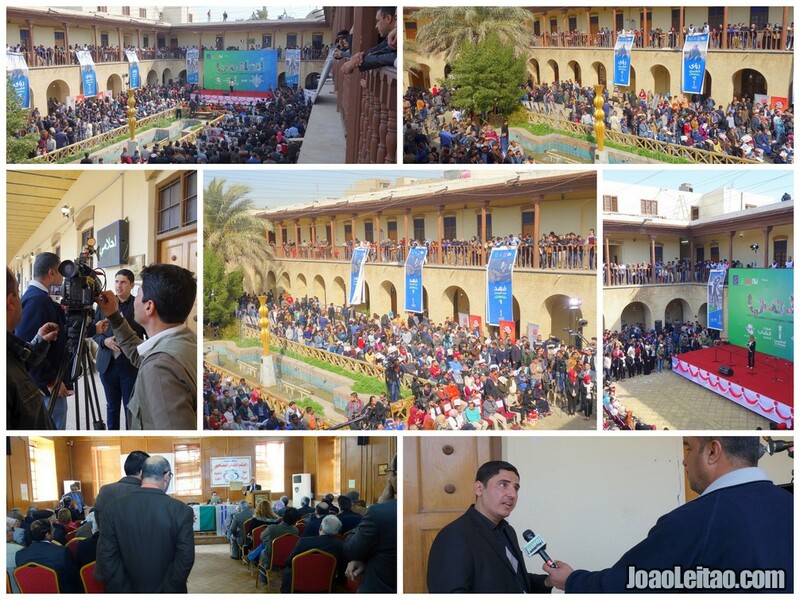 See a concert at the Baghdadi Museum. Take a boat trip on the Tigre River. 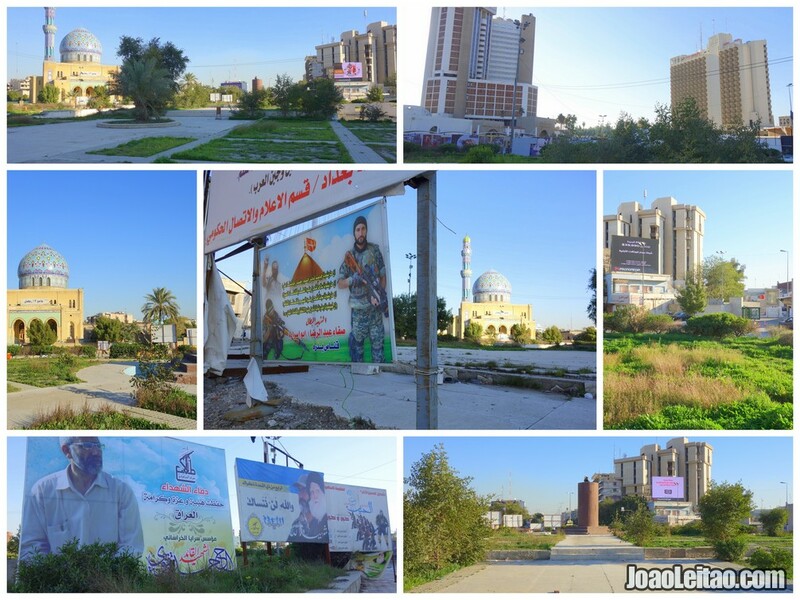 Usually, Shiite-controlled neighborhoods are very well protected and quite safe. When you visit Baghdad, make a day trip to visit Babylon. You need a friend or a “fixer” to take you around. Explore the various street markets of the city. Although places with a high potential for attack, they are also where the city’s vitality is revealed at its maximum. Visit the Ottoman Kisqkle area on a Friday. Do not talk aloud in excess or disclose your political or religious opinions. The National Museum of Iraq, containing a collection initiated by British archaeologist Gertrude Bell who began excavations throughout Iraq after the First World War, displays valuable pieces from the Mesopotamian civilization era. During the Iraq War in 2003, the site also became a target for looting and vandalism. Afterward and with great effort to recover some of its missing pieces, the museum was officially reopened in 2015. Having changed its location to facilitate better preservation of its collection, it is considered one of the museums with the greatest archaeological preservation and wealth in the world. Its contents spanning from Ancient Sumerian, Babylonian and Assyrian civilizations, ranging from pre-Islamic to Islamic Arabia, seeing the full scope of its contents is not to be missed! 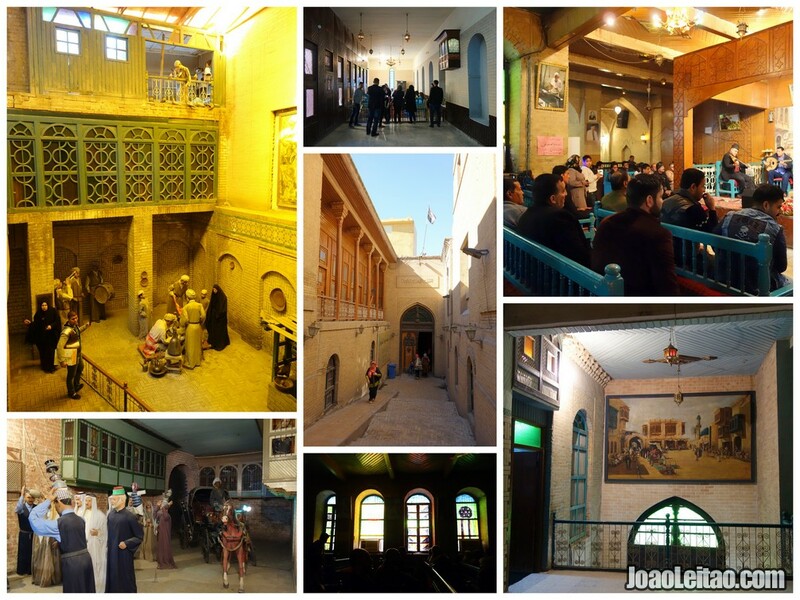 The Baghdadi Museum is a museum of local history and folklore of Baghdad. Located on the bank of the Tigre River, it was inaugurated in the seventies and has since sustained as an important point of interest. 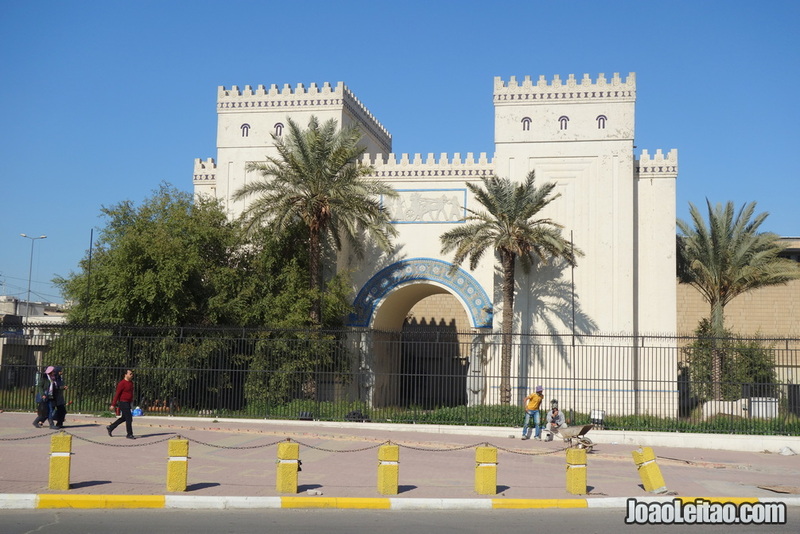 With its very affordable admission, about 1 euro, the museum offers knowledge and information about the daily life and history of the past’s Baghdadi people. Through its displays of full-size mannequins, the museum depicts different time periods in various scenes representing aspects such as commercial, domestic, occupational, local customs and the daily life of the community’s population. The scenes offer a thorough comprehension of how Baghdad’s people dressed, spoke, communicated and lived in days gone by. The Ottoman Castle of Baghdad was built, as its name implies, by the Ottoman people in the nineteenth century. The castle is known as “Qishla,” meaning fortified site, or more accurately, a military defense building. Having been half destroyed, the Iraqi government has progressed with the structure’s restoration. 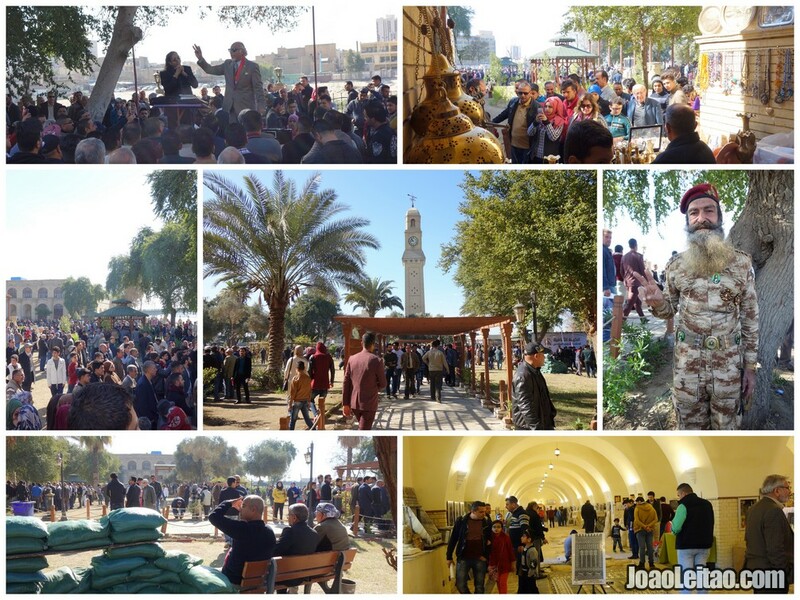 Nearby, just on the other side of the river, many facilities and departments linked to the state’s public service sector, now known as the “Green Zone” of Baghdad, are also located. The initial planning concept incorporated restoration of the clock tower, now visible from any point within the city. Later restoration efforts in the surrounding area included its gardens, antique markets, various world cuisine restaurants and significant cultural events. 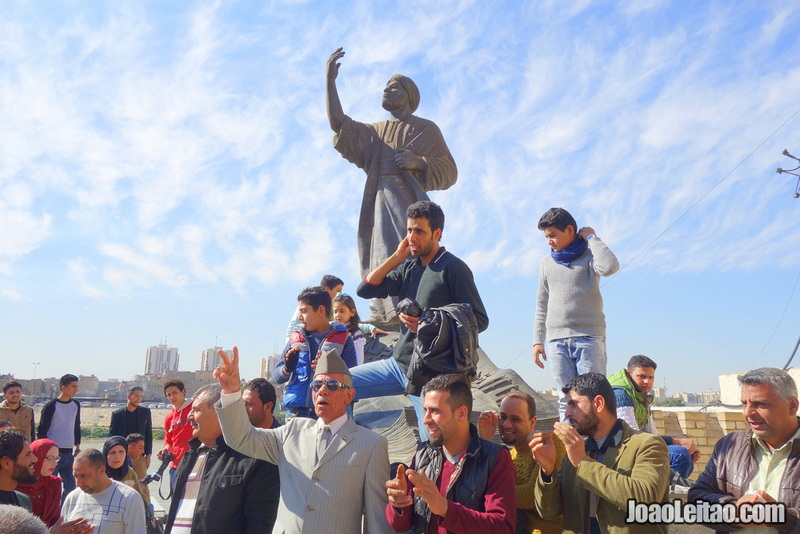 Tahrir Square, in the heart of Baghdad, is also known as Liberation Square. This plaza is the largest, most central square in the entire city. 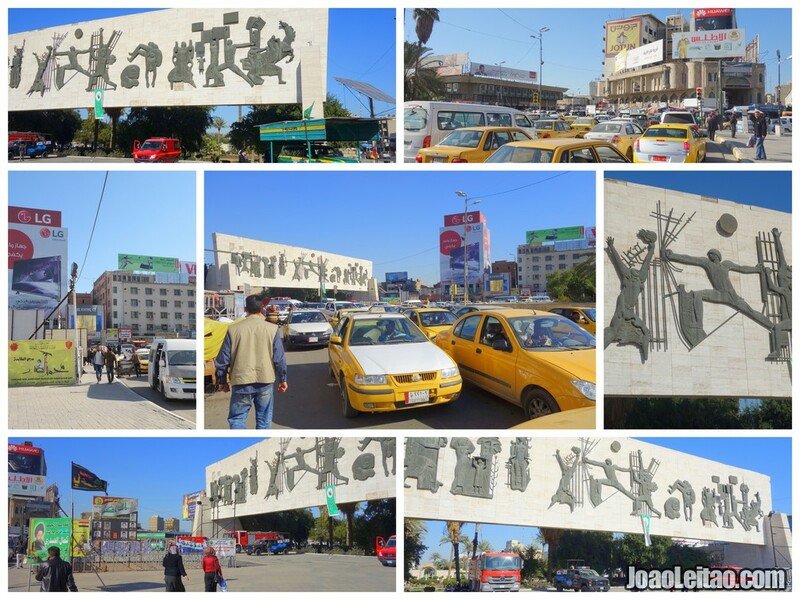 Here, we are called to contemplate one of the most famous city monuments: a mural transporting us to 1958, representing the establishment of the Republic of Iraq. Located in the Rasafa area, more precisely on the eastern bank of the Tigre River, Tahrir is a must-see point of interest in Baghdad. 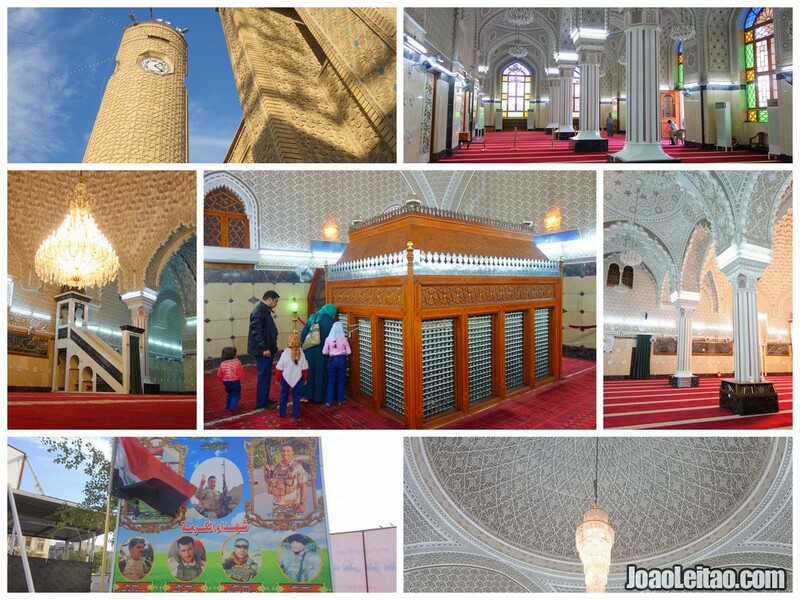 Abu Hanifa Mosque is one of the largest Sunni mosques in the city of Baghdad. Built around the tomb of Abu Hanifa an-Nu’man, the founder of the school of Islamic religious jurisprudence, this monument was built by Samsam al-Daula under the government of Abidian Buwayhid. Later, a white-domed shrine was built by Al-Khwarizmi, who also built the nearby Great Imam School, consecrated in 1067 and considered the first great faculty in Baghdad. In the fifteenth century, these buildings suffered greatly from Ottoman invasions and have since been restored and remodeled. Indicative of its extensive history, Abu Hanifa was part of scenarios through the ages and marked by tremendous disrespect. Nowadays, we can visit the renovated ten thousand square meter edifice housing an occupancy of 5,000 people, where it welcomes students, the poor, as well as any curious visitor. The Al-Mutanabbi Statue, standing at the city center, exemplifies the region’s more artistic and philosophical side. Considered the all-time greatest poet of the Arabic language, Abu at Tayyib Ahmad ibn al-Husayn al-Mutanabbi al-Kindi widely explored the philosophy of life and described his people’s military life remarkably. His writing was widely influential on the lives of royalty. Here, at the site where the poet is honored, the area breathes history and is absolutely magical! With the River Tigre running along its nearby banks, the scene is complete. The heart of culture in Baghdad while also considered a paradise for intellectuals and, of course, for international travelers, here we are given access to incredible bookstores, cafes and enticing restaurants. You can visit the Al-Mutanabbi Statue and the nearby Haidewr Hane Mosque, Baghdadi Museum, National Museum of Iraq, Al-Shaheed Monument and the Al Mansur shopping center. Along the Tigris River bank and next to the statue of Al-Mutanabbi, a 10th-century poet and one of the most imposing figures in Arabic literature, a group of people was singing out, questioning who invaded their country because of their oil, money, and wealth under the rule of Saddam Hussein. What was most interesting in my experience was that, amidst various human events of conflict and distraction, I was always received with immense friendliness and kindness. Even once invited to dance, right in the heart of old Baghdad, while most everyone wanted to take pictures with me along my way through the city. The Tigris River, along with the Euphrates River, is of immense importance to Baghdad as well as to the whole of Iraq. 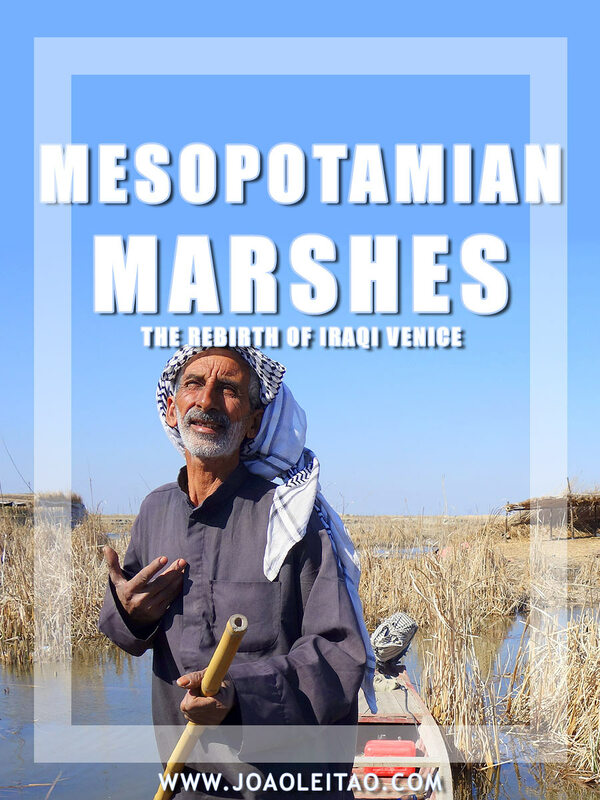 Running through Mesopotamia – “land of the rivers” – from the Mountains of Anatolia, the Tigris is about two thousand kilometers long and rises into Turkey’s Tauro Mountains until it merges with the Euphrates River, in southern Iraq. These two rivers form the Channel of Shatt al-Arab, flowing into the Persian Gulf. Baghdad is one of the Iraqi cities prospering most from this watercourse, located on the west bank of the river in question. 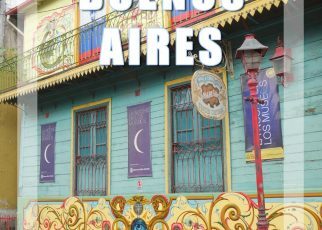 Along the River Tigre, you can also visit many places of great historical and cultural interest, now having become mostly tourist sites. Al Rasheed Street, one of the main streets of Baghdad, originates from the Ottoman inhabitation of Iraq, from 1534-1704 and 1831-1920. 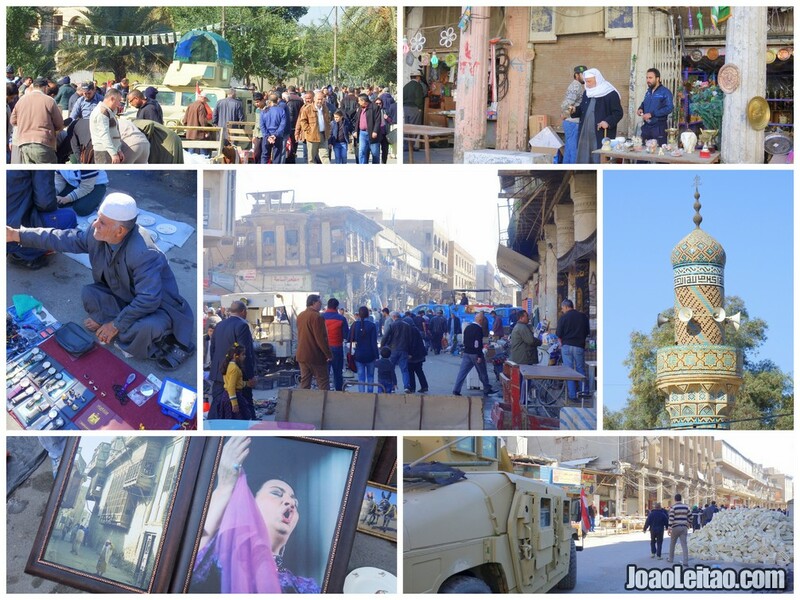 I had the opportunity to wander the length of this street and see how Baghdadis enjoy its Friday shopping. First opened to the public in 1916 when the city’s military governor, Khalil Pasha, decided to glorify the victory of the Ottomans under the British, the road then became Al Rasheed Street and the first street to be illuminated in Baghdad. 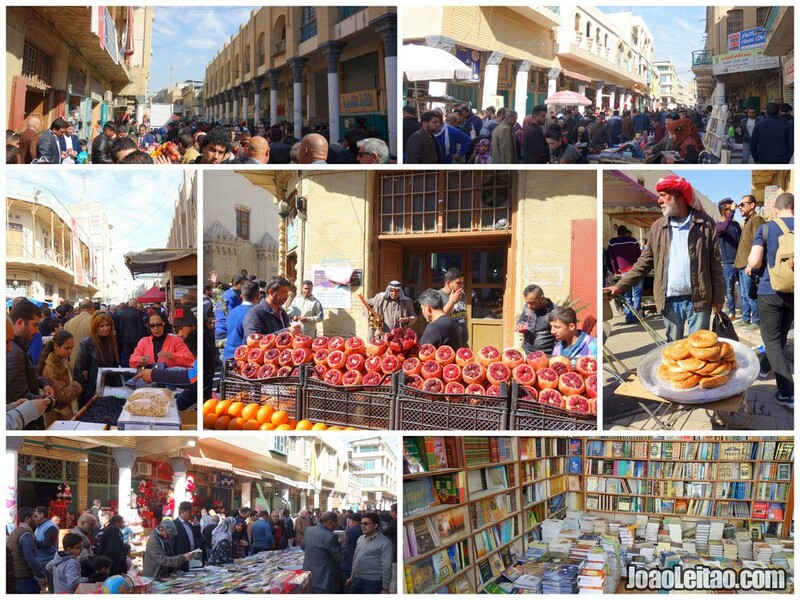 On Friday mornings, there is a large street market extending from the Ministry of Defense area to the entrance at Al Mutanabbi Street. Al Rashed Street hosts a weekly Friday morning street market offering a bit of everything, including a lot of junk and second-hand items. Because this area has proven to be quite problematic while several attacks have occurred, many Iraqi military armored cars are stationed amidst the confusion. Mutanabbi Street, in Baghdad’s Old Quarter, is named after the well-known 10th-century Iraqi poet, Al-Mutanabbi. One of the city’s most famous sites, here hundreds of booksellers display their wares along the street, creating a positive atmosphere with a strong hint of culture. Beneath its surface, this street is actually a dangerous place silently mourning the several bombs that have exploded and taken many lives. 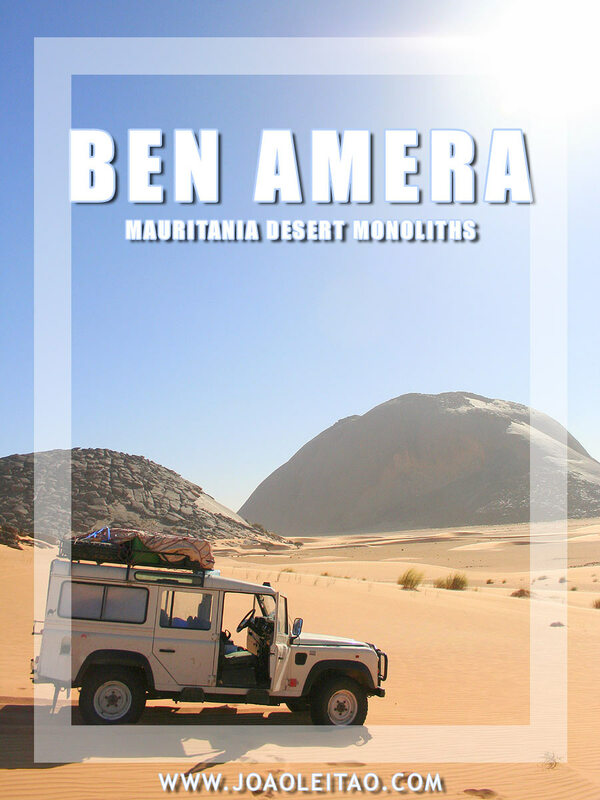 After the attacks, Mutanabbi developed a rather bad reputation, resulting in significantly reduced weekend visitors and numerous closed businesses within the vicinity. Mutanabbi Street is the historic center hosting Baghdad’s shopkeepers along with thousands of people coming here to buy and sell books. The heart of the city’s intellectual community, it is fascinating to traverse this street and appreciate how the city, despite its problems, continues to thrive and prove itself progressive. Traditional coffee houses were quick to disappear in the city but there are still a few remaining. Indulge yourself into Shahbandar Café, a historic Baghdad coffeehouse that tells the tales of a tumultuous century. Mr. Mohamad Al-Khashali, the owner, insists on maintain­ing the character of the place, which was destroyed in 2007 in a suicide bombing that killed his four sons. He received me with a welcoming smile. While visiting Mutanabbi Street you just can’t miss going there. 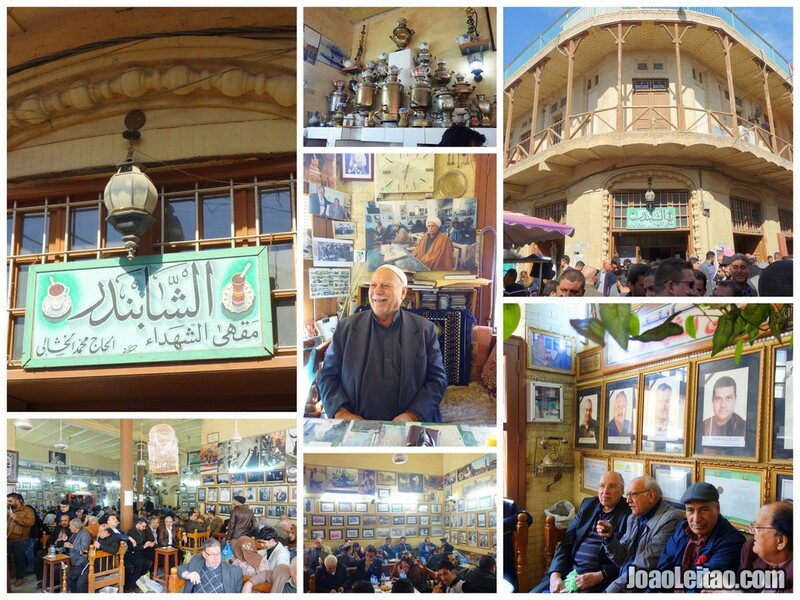 Shahbandar Café is famous in Baghdad as the meeting point for intellectuals, artists, teachers, philosophers, and politicians. 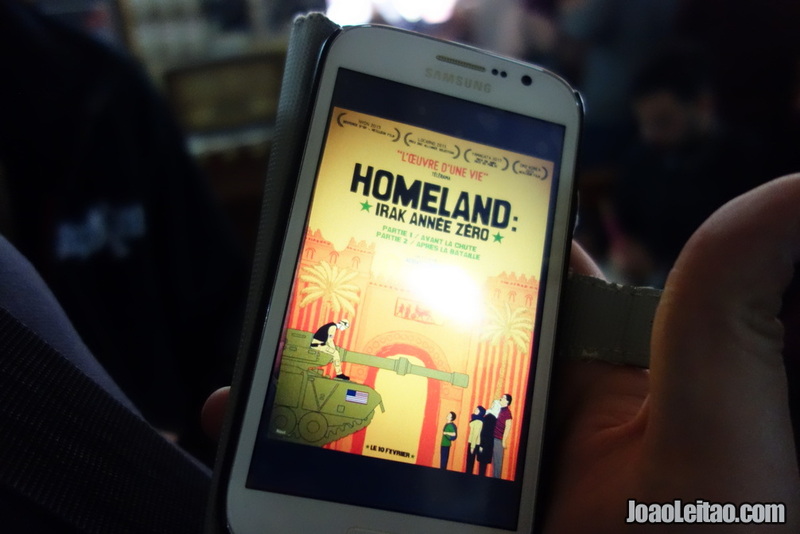 Part of Homeland – Iraq Year Zero movie was made in Shahbandar Café. 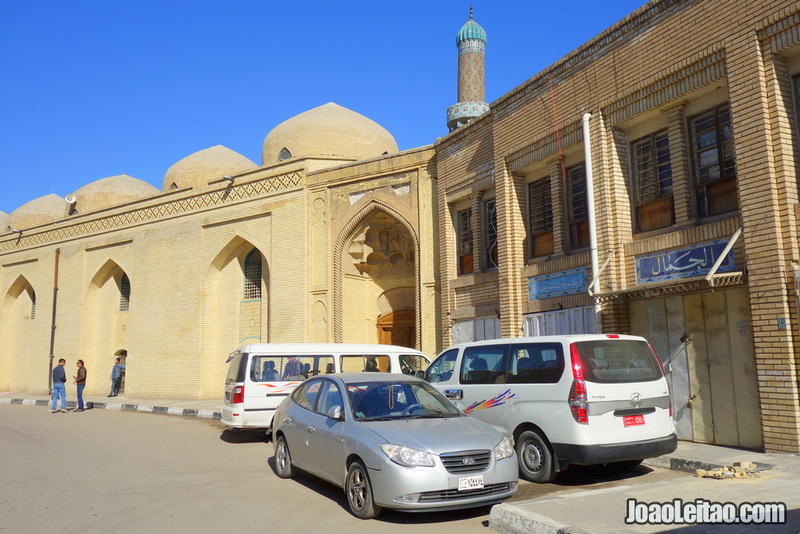 The Mosque of Hassan Pasha, also known as King Mosque, is located in Baghdad’s historic Rusafa district. 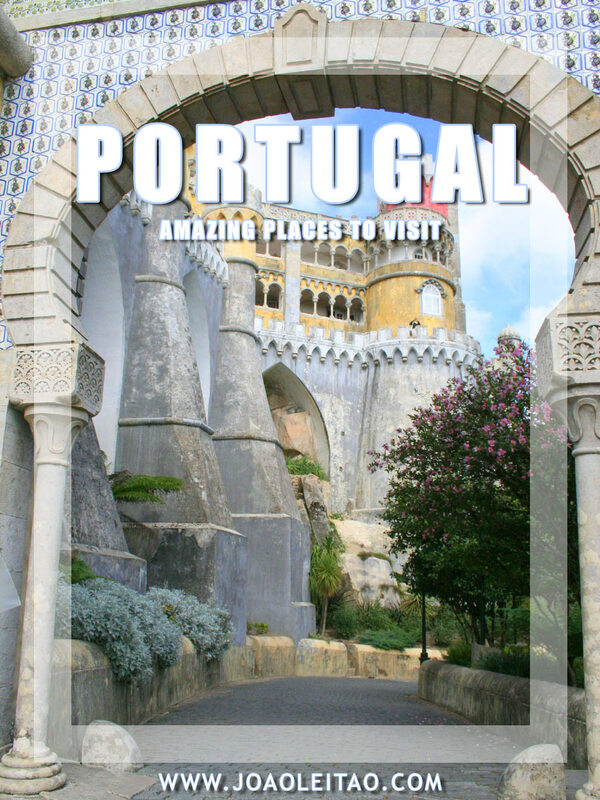 Built in 1293 AD, it covers a total area of 2,500 square meters. Planned affront the Office of Government during the rule of the Ottoman Empire, it was then known as Balakeclh. The mosque was overseen by the governor, an old ruin of the Ottoman Hassan Pasha in the days of his tenure in Baghdad. 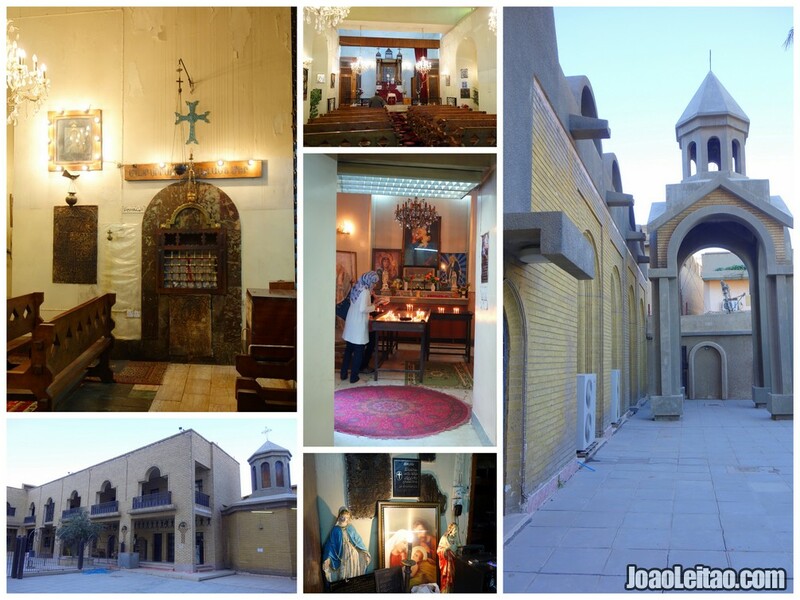 The Armenian Orthodox Church, Sourp Asdvazazin, is situated in the Maidan neighborhood, near Baghdad’s Maidan Square. Built in 1640 under the initiative of Kevork Nazarethian, an Armenian artillery officer at the service of Sultan Murad, who had transported relics of forty martyred soldiers from Sebastea (part of Turkey’s Central Anatolian Region, also called Sivaz). The remains were later secured in a niche on the left side of the church. During the church’s renovation in 1970 and at the time of the pontiff of Vazken, an octagonal marble box was discovered containing the relics, its stone inscribed in Armenian and dated 1670. There is a pulse, and there is still life in this city! NOTE: I’ve been to Iraq twice. The first time back in 2010 and the second time just recently at the beginning of 2016. I know I’m writing about a country where its Northern regions are currently fighting against terrorists, but southern Iraq does seem a bit safer. 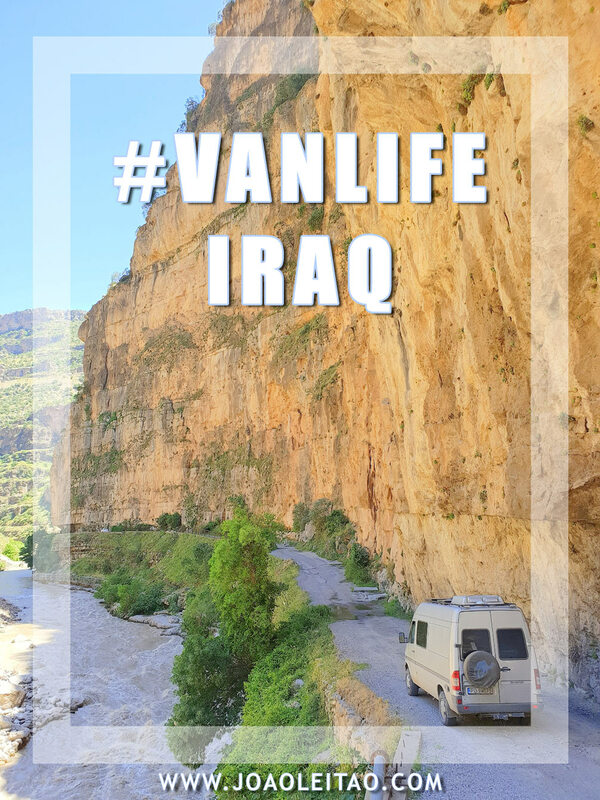 If you think you’d like to make such a trip, contact Mr. Adam from Alwaseilah Tours – a Liverpool (UK) based company, and he will give you all the details about how you can travel to Baghdad.